can gain entry in 98% of modern vehicles without risk of damage. If it isn't possible to fix quickly, or at the scene, then the Rescue Vehicles are all equipped with low approach lifts and are able to lift and tow the vehicle to a safe place. 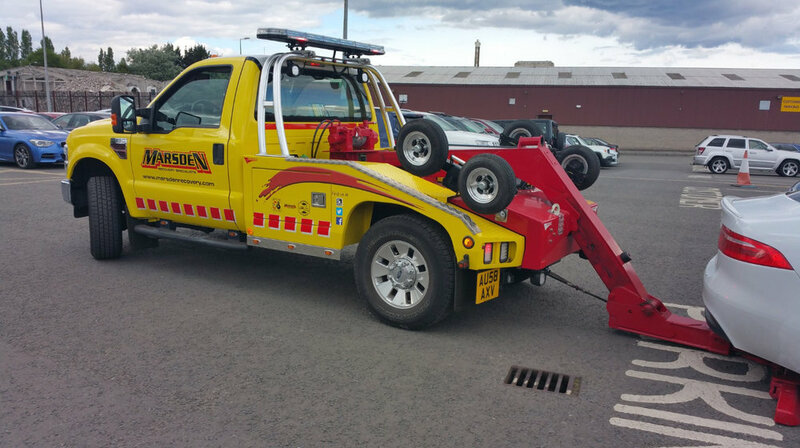 Alternatively the customer and vehicle can be transported to our workshops for repair in a controlled environment or onward to their destination.